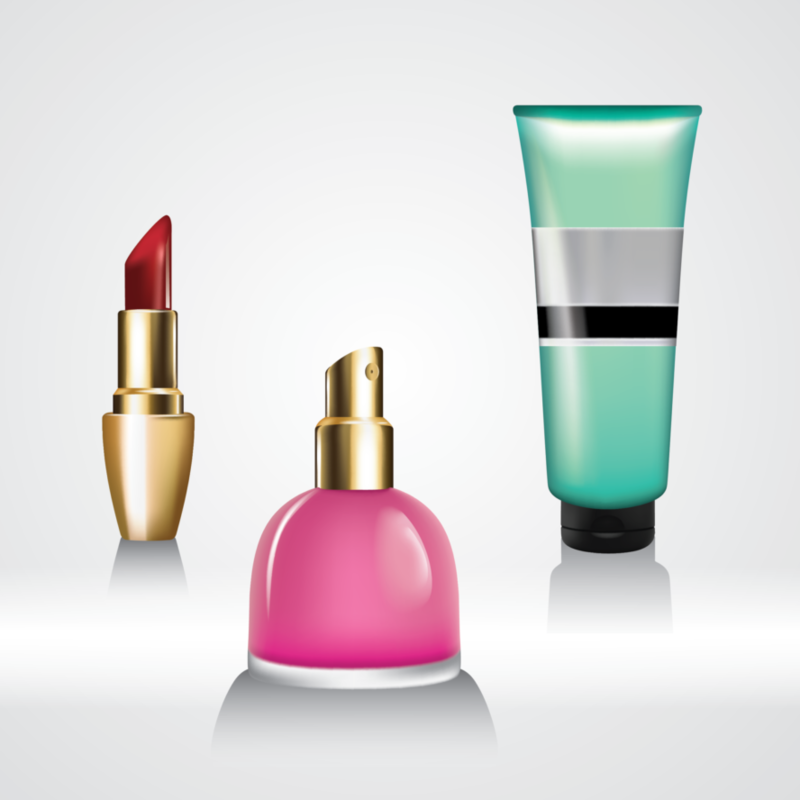 3 Quick And Easy Ways To Update Your Fragrances For Spring! Spring time – the time of year when Mother Nature brings all of her fragrances to the fore. Everywhere you go, your senses are assaulted by the smell of freshly mown grass, gorgeous spring flowers and even the air carries its own special fragrance. So it’s not all that surprising that Spring is a fantastic time to refresh your own fragrances – maybe even find a new one that suits you even more than before! 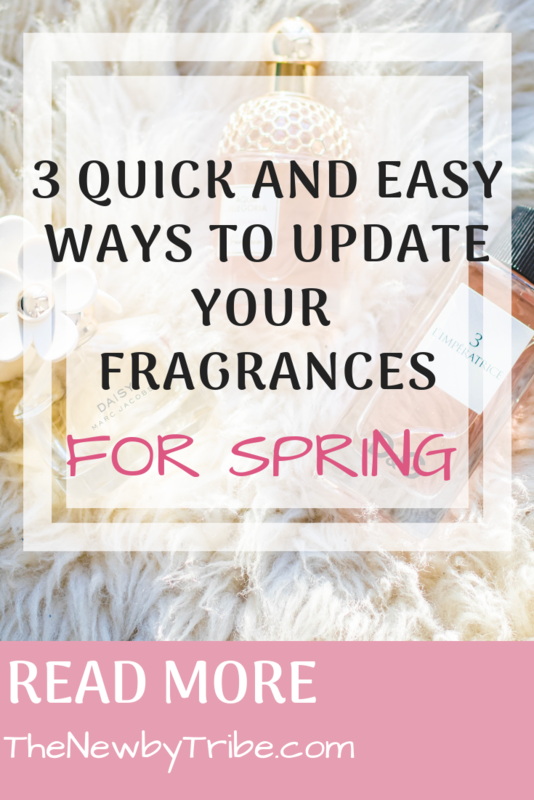 So, here are three quick and easy ways to update your fragrances for Spring! Unless you’ve been hiding under a rock all winter, you are bound to have seen hundreds of programmes, blogs, Instagram posts and more all extolling the virtues of Marie Kondo. If you have been under a rock, then the basic premise is that you get rid of all the things that no longer make you happy and so are left with only the things that bring happiness into your life. Most people do this with clothes, but my suggestion is to do the same with your fragrances. After all, how many of us have dozens if not more of different fragrances hiding away in drawers everywhere? So, my first quick and easy way to update your fragrances is to hunt through all of your drawers, pull out all of your perfumes, candles, room sprays – in fact anything that has a fragrance, and be ruthless as to whether you actually like the smell anymore. If you are unsure – bin it! If there’s a tiny bit left in the bottle – bin it! If you’ve had it more than about 6 months – bin it! Give yourself permission to get rid of any smells that don’t evoke utter joy in you – it’ll feel liberating! My second tip is super easy – all you have to do is smell! How many times have you walked into a shop and thought ‘Hmmm, that smells good?’ but have never found out what it was? Well, take the plunge and ask. You’ll be surprised at how many shops use fragrances to lure you in – and so if you love it, then why not do the same for your house? It’s truly one of the easiest ways to find a new fragrance for Spring that you’ll love. So much easier than walking down the candle aisle in your local supermarket where, let’s be honest, one fragrance pretty much blends into the rest! My final tip is, don’t be fooled into overspending! Perfumes, home fragrances, candles – they all add up and the cost can sometimes seem out of our league. But it doesn’t have to be. There are sites out there that give you incredibly good deals on fragrances (check out the fragrances page on latestdeals.co.uk) and you can save a good chunk of change – giving you a little more money in your pocket – which is always a great thing!